Providing an essential, authoritative and evidence-based self-help programme that has been used effectively for over 20 years. This new edition has updated content, drawing on the latest knowledge and providing step-by-step guidance for change based on solid research. The use of everyday language, stimulating contemporary case studies and helpful illustrations provide encouragement and hope. 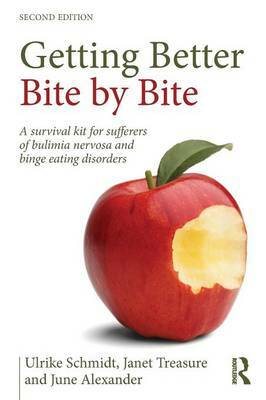 Authors Ulrike Schmidt and Janet Treasure are world-renowned authorities on eating disorders, and June Alexander, who has lived experience of anorexia and bulimia, is a respected writer and internationally-known eating disorder awareness advocate.